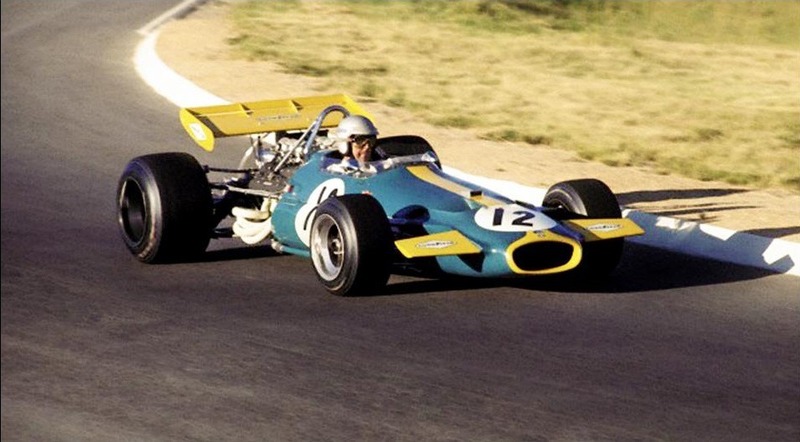 Formula One’s quarter of Throwback Thursday starts with a decent scheme. The yellow used here isn’t as bad as some shades of yellow that I’ve reviewed this year, but it’s not my favorite. I do like the sky blue, and the stripe across the front of the car. Also could we make Formula One teams put their car numbers diagonally on the car in a white circle? That looks really good. All in all, I’ll give it a B+.